Your teeth can heal you! Even if it is often necessary to extract teeth, did you know that wisdom teeth and primary teeth have a great value? Indeed, like the umbilical cord, wisdom teeth and primary teeth contain stem cells. Stem cells can one day serve to treat not only the donor, but also members of their family and other biocompatible people. During the extraction of wisdom and primary teeth, it is possible to collect the stem cells they contain to deposit them in a human tissue bank. 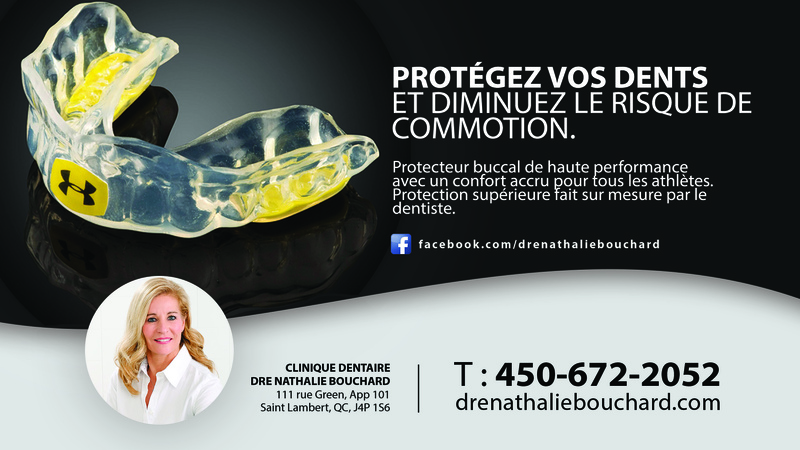 Dre Nathalie Bouchard is one of the few qualified dentists that are able to perform this procedure. She is one of the pioneers worldwide in this very promising field. She keeps getting more skilled in extracting wisdom teeth with minimum discomfort. Semi-impacted wisdom teeth – that partially erupt from the gum – can cause pain, infection and overlap, and even cause significant cavities to the neighboring teeth because they are hard to clean. Impacted wisdom teeth – that cannot break through the gum – can cause even more severe problems. The formation of a cyst, for example, can damage the jaw bone or the nerves. The modern methods of wisdom teeth extraction used by Dre Nathalie Bouchard considerably minimise pain and postoperative swelling. The possibility of keeping them to someday treat diseases such as cancer, Alzheimer’s and multiple sclerosis is also soothing. When a primary tooth is mobile, it can be removed by the dentist and preserved to retrieve up to 2 million stem cells.